Alpha packers and movers are in the business of providing comprehensive, easy and on-time solutions for relocating your House hold goods, Office or Home furniture, Industrial goods, Plant and machinery. We are well known and reputed location shifting service provider in Bangalore. We have thousands of happy customers who have used our impeccable services. Our team is well trained specifically for Shifting Services and movers & packers. No third party vehicle, Thanks to our large and ready fleet of vehicles which include LCVs and HCVs, our team is ready to load and get the consignment moving within minutes after the packing whether its internal shifting or inter-city packing and moving service. 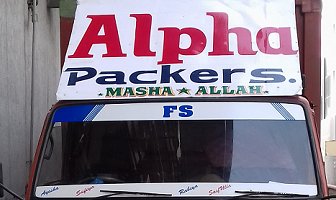 The fleet of vehicles owned by Alpha packers and movers in bangalore, ensures that the team and the transport vehicle is at your doorstep quickly and can move without losing time. 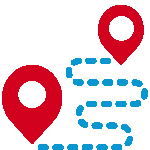 To ensure safety, one team member, in addition to the driver of the vehicle, accompanies the consignment until it reaches the designated address. 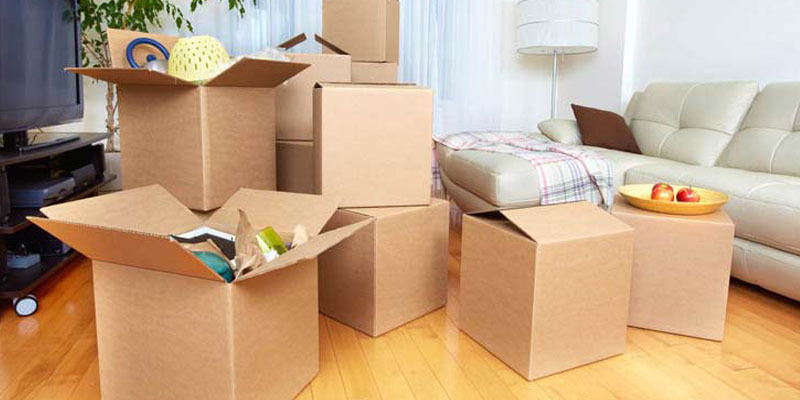 Packing things to move usually comes with the hassle of finding suitable and right sized boxes. Getting the tapes, cutters and then it is a headache to decide the method to pack. 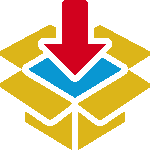 Since Alpha packers and movers are experienced in local and inter-city shifting service, our team is trained and tenured to handle any packaging challenge. We use brand new boxes and make sure that each box is clean and best of use. We are the most economical priced, yet known for best local shifting services in Bangalore. 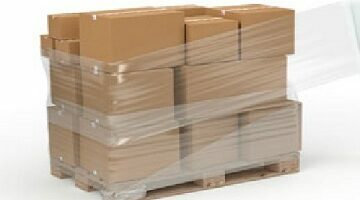 Though lot of care is taken to pack and move goods without causing any damage. Sometimes there can be breakage or goods may get damaged. As a responsible Packer and Mover, to provide you the best services we recommend that the goods are insured. 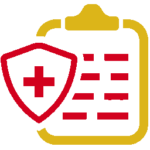 We offer insurance package at reasonable premium. 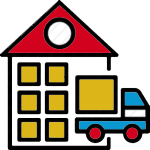 This provides cover during transportation and also if you wish to use storage facility that Alpha packers and movers has in all major cities across India. Whether you want it moved to a different city or within Bangalore, Alpha Packers and Movers provides each customer and each job the same service and standards. This professionalism has earned us a good reputation. Our customers are 100% assured about their valuable possessions. Alpha packers and movers aim is to provide set of services to customers that helps to move and relocate with no trouble or stress. We cater to your needs and provide customized solutions. Before we get down to the job, our team will visit your place and make a note of things that you wish to get packed and moved. 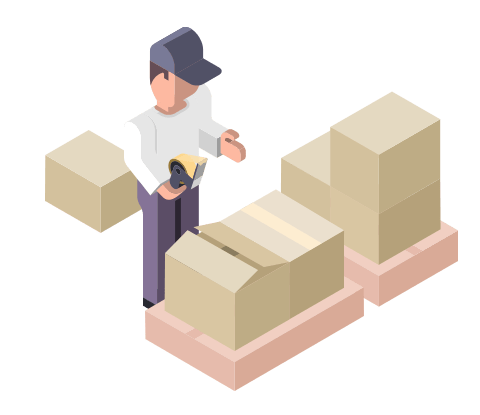 Team will also hold discussion to understand your every need so that Alpha packers and movers can give you well organized and efficient service. 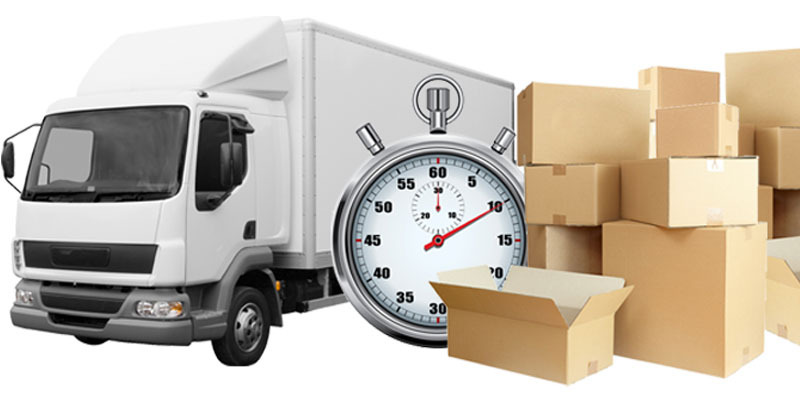 Alpha packers and movers has warehouse in every major city including Bangalore. We have the space capacity to handle any small or big storage needs. These facilities have round the clock security and are clean and well maintained. Inventory management is adopted to provide efficient service. Industrial and commercial goods can be stored for any duration for a nominal fees.